To crush or not to crush? Some believe the success of an Old Fashioned hinges on the application of sweetener. Those who vehemently adhere to “proper” technique can require up to 20 minutes of muddling to crush a sugar cube. Indeed, thoroughly incorporating the sugar is an important step in creating this sublime classic, but do short cuts really adulterate the product? Unless you are a stickler for procedure, you might be more interested in efficiency, for which an alternative method exists. Ultimately, there are many things to consider. If you choose to muddle your sugar cube, it needs a proper soaking of bitters. Fresh cubes retain much of their moisture content, making for easy crushing. Unfortunately, sugar cubes come in huge boxes. The home bartender will take forever to get through them, leaving dry and deteriorated contents. 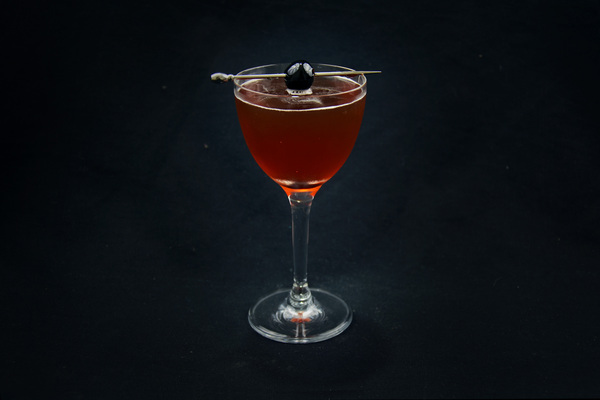 The blasphemous alternative is to use simple syrup, which blends easily without manual labor. If it isn’t already on hand, it can be made in less than 30 seconds. This shortcut also allows for easy modification, since sometimes only a bit of extra sugar is needed, and who wants to bother cutting a dried up sugar cube? When selecting the foundation, choose a whiskey that could fly solo and stands up to the sugar and aromatic bitters. Either bourbon or rye will work, so use whatever suits your tastes. Rye is more reliable. Some bourbons are already sweet enough. Now that you have a base, it's time to play with bitters. 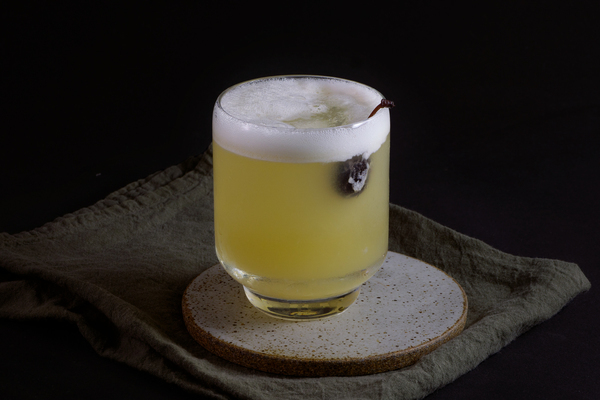 Angostura is the classic pick, with warm baking spices and a spicy sweetness. 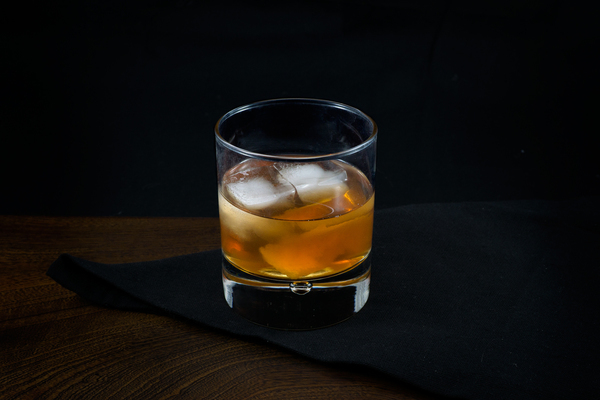 Switching to orange bitters is a common play, but for a truly autumnal beverage, black walnut bitters pairs perfectly with bourbon. Hypothetically, variations are endless. Don’t shy away from flavor, modify to taste. 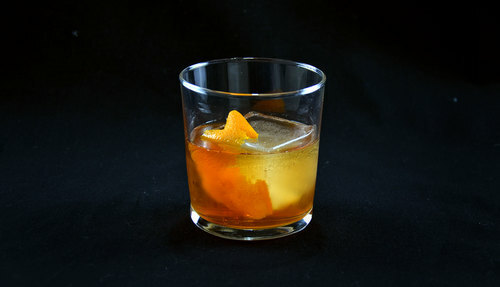 Remain conscious of your whiskey choice, using the right bitters to make it sing.